We finally get to welcome the Flite Test SPEAR to the FT plane family!! You can fit it all in the new FT SPEAR! This plane was designed to be able to carry all your gear when you fly! you can put your GoPro, board camera, 2 batteries, fpv gear, and even a vector system, if you have one. Also, if you have seen the episode it EVEN HOLDS chipotle chips, guac and a BURRITO! The Spear has a unique center console that is made larger and wider for the very purpose for storage. 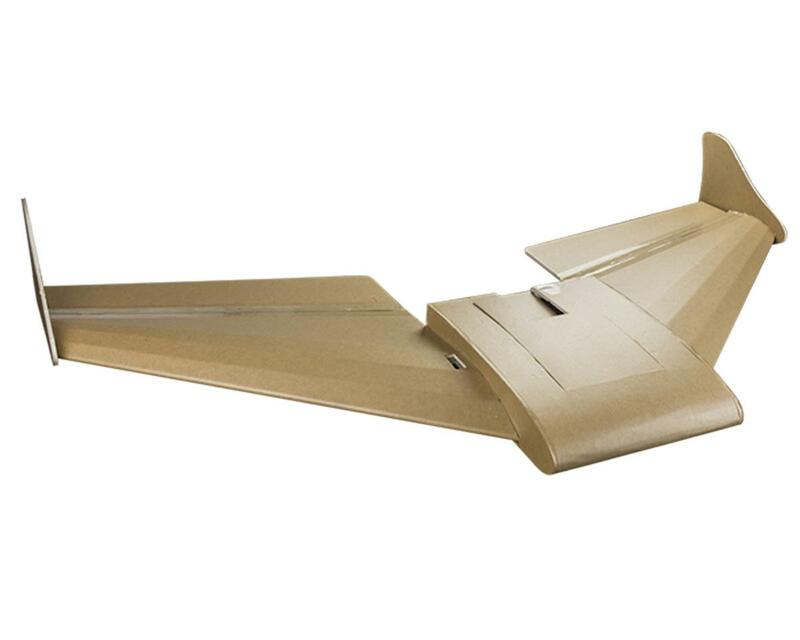 The larger wing allows for a larger payload compared to the FT Mini Arrow! This wing also allows for you to strap/tape bendable tripods with cameras for different aerial viewpoints if you are trying to get that epic shot! The Spear also is super stable and allows you to perform acrobatically challenging maneuvers with ease! Flite Test Airplanes are all designed around the use of various "Power Packs" which include an inexpensive Motor, ESC, Servo, & accessory package to complete each aircraft! The compatible power pack is listed below. This was a quick and easy build with no experience needed! The clear step by step video is what made it happen, excellent work Josh Bixler and the Flite Test team, BZ!I would say even without dialing in any expo (I forgot to because I was anxious to get back in the air) that this is a great flying wing. I will definitely be buying more speed build kits in the future.